Valentine’s Day may be sold as a day of romance and red roses, but most women have more than one love in their life. Whether they’re single, married, dating, or divorced, women often use the day to celebrate their love for not just their significant other, but their kids, best pals, and families as well. A fun night of cocktails out with a close friend going through a breakup, making a sweet treat for a kid who didn’t do so well in the school Valentine-collecting contests, a leisurely lunch with Mom, or afternoon tea with Grandma can be just as important (or more) than a big romantic dinner. 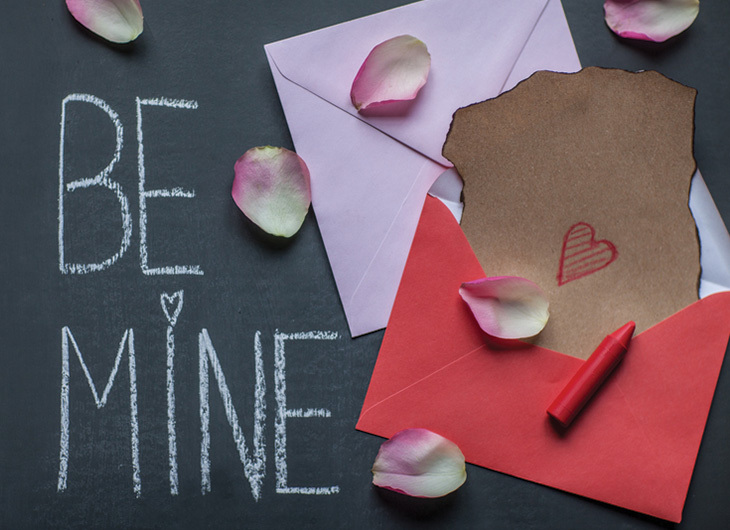 In honor of the different types of Valentines, we’ve compiled a few great thredUP outfits that will take you to any destination, from playing with kids to hanging with friends to a traditional romantic date. At home with the kids: Whether you’re teaming up on a special family dinner or baking heart-shaped cookies together, a Valentine’s at home with the kids should be comfy, casual, and able to be covered in flour– but a little color never hurt anyone. Add a touch of romantic pink with this darling top from LOFT, or bring in a little red with this striped tee from H&M. Pair with casual AG skinny jeans and riding boots or a neutral toe like these ballet flat from Talbots and you’re ready for fun. Or go a little bolder with these Free People skinnies, a black tee and patterned flats like this pair from Michael Kors. Bonus: some of these picks are in the Pantone Color of the Year, Radiant Orchid, so they can be worn again after Valentine’s and still be on trend. Out with friends, mom, or grandma: Also rocking the Radiant Orchid trend, this adorable J. Crew wool dress or Ann Taylor tank dress are just right for a lunch with the ladies and both are perfect canvases for dressing up or down. With a light cardigan, skinny belt, and flats, they’d be cute and comfy for a daytime outing, or glam them up with a dark blazer like this one from Topshop, a big statement necklace, and booties for a night of fun with friends. A fancy date with your partner: Your hard work taking care of others has hopefully been rewarded by a special night out with your partner (or even a glamorous night in cooking an amazing meal). To celebrate, we’ve set aside this special collection of dresses we think are just right for the occasion. A flirty cocktail dress from BCBG Paris would look amazing in a lively, more casual hotspot, or for a more formal night on the town, this Calvin Klein lady-in-red classic would be stunning. Need more Valentine’s ideas? We’ve compiled special V-Day style collections for women, boys, girls, and juniors. Tell us, what are your plans for Valentine’s Day?